I'm definitely out of the loop. As soon as the Year changed over, everyone started blogging about organization. How to be organized. How to organize your pantries. The best organized office. How to organize your blog posts. Truth is, my husband and I argued today because our house is so unorganized. Did that kick us into an organization frenzy? No. So, I'm sorry that I don't have any 'best of breed' organization blog posts for you. BUT, I have been collecting a file this past year that I call 'clever household tips' whenever I saw something that made me go 'aha'. So I think today is the day to dust off that file and share it with you in the hopes of creating a few aha's for you, too. 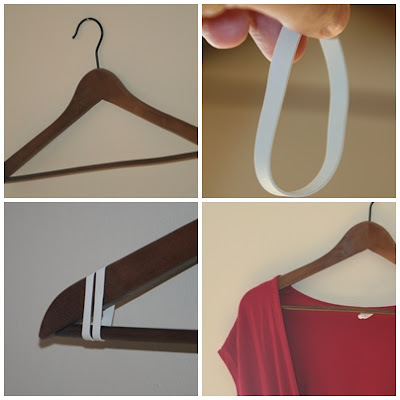 Remember my hanger trick to keep wide-shouldered clothes from slipping off? this recycled bottle-to-phone holder ticks boxes in clever AND cute! making the stain easily removable by the laundry soap in the wash. Which one do you think you'll try for sure? I want to try that magnetic saucer pin cushion. If you liked these clever little tips, I keep a file with lots more over at Pinterest if you want to hop over. I think I'd need an army of cereal dispenser to keep my minivan clean :) I LOVE the lost socks sign... thanks for collecting and sharing good things once again! Great post! I am definately making the bottle->phone holder asap!! Genius! Great tips! I also love the bottle holder! Great ideas! I love the shoe storage idea. I love the make sift projector! and the lost socks thing, but in my house I need a room for the lost and lonely socks. I like the storage Idea. I have made a light fitting from plastic cups in a similar fashion. Great list. Clever and practical! It's actually a great and helpful piece of info. I'm satisfied that you just shared this helpful information with us. Please stay us informed like this. Thanks for sharing. Good share Gan, It's the best. I Like this. omg i want to do all of them!!!! I am so happy I finally figured out how to get those pesky stripped screws out of everything! They're about to drive me insane! Who would have though...a rubber band?! I also love the plastic bread tab and broken store hanger ideas. Those are two more things I can cross off my list of things to (somehow) simplify! I put thumb tacks under everything I paint now! I have tried to "perfect letters" trick before. It works like a charm! I love so many of your ideas...plan to put some to use tomorrow. New to your blog! Love these ideas!!! I shared the crown moulding shoe rack with a couple friends this week. And I love all the other ideas. I have already done the broken hanger chip clip. 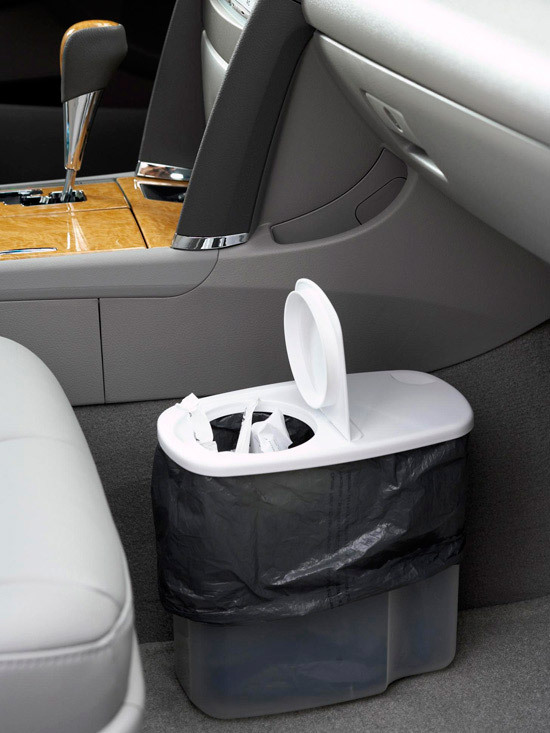 And I am going to use the cereal canister trash can idea in my van. I might get the kids involved in the cup storage project for their rooms. a way I can import all my wordpress content into it? Any kind of help would be greatly appreciated! I was pretty pleased to uncover this site. I want to to thank you for ones time for this particularly wonderful read! Line4line also supplies products such as Wall Anchors and Security Ground Anchors which cater to the need of the clients as per their customized design and the technicality of the project. any interesting article like yours. It's pretty worth enough for me. In my view, if all website owners and bloggers made excellent content as you did, the web might be a lot more useful than ever before. Hi there your web site url: http://www.blogger. to a completely different web page when I click the home page link.